Home Blog News 8th Gen. CPU's are here and they're fast! 8th Gen. CPU's are here and they're fast! Intel announced their new 7th Gen Kaby Lake processors just last year but, in the blink of an eye, in August they announced their new 8th Gen CPUs. Designed specifically for the premium ranges of thin and light notebooks and 2-in-1s, according to Intel these new 8th-gen processors will keep the Kaby Lake name and be referred to as Kaby Lake R (‘R’ for refresh) with Coffee Lake and Cannon Lake processors coming later. One of the major selling points for these new 8th Generation series CPUs is that they are twice as fast as the ones you’d find in a five year old laptop. There have been vast improvements in performance over the past five years across not only laptops but in desktops and tables too. Intel claims that there will be up to 40% improvement over their current 7th Generation Core i-series CPUs, which have only just been rolled out by many makers of PCs. 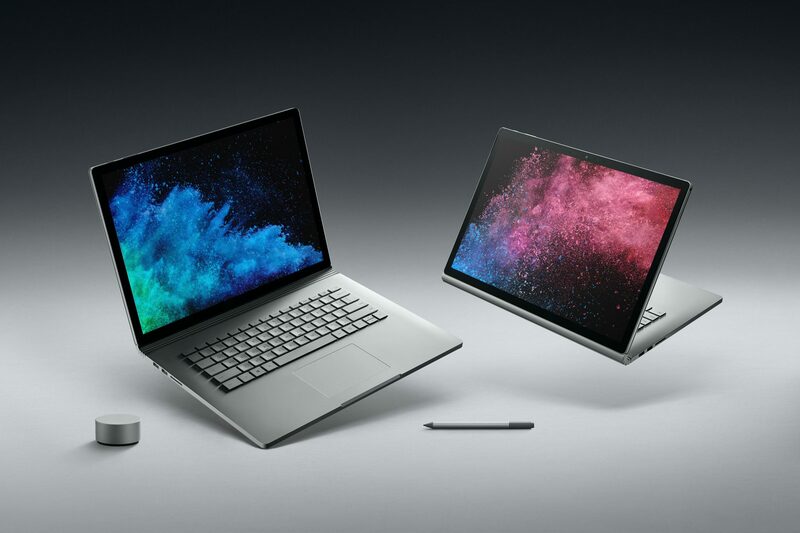 Laptops such as the Dell XPS 13-9360 – available to lease from just £12.70 + VAT per week – and also the Microsoft Surface Book 2, which you can order from mid-November, have started to feature the 8th Generation CPUs. The 8th-gen chips are perfect for 4K viewing and editing, as well as 360 degree video. They also support mixed-reality headsets which is exciting with the big move towards VR and AR. Most laptop buyers only buy one every few years, so you don’t want to end up regretting it if, when you do decide to make that purchase, you find that something new and better comes out shortly afterwards. The new 8th Gen cores will see laptops increase from two to four cores which will see them performing much better when multitasking at the very least. They aren’t improving the graphics performance though, the new processors will use the same Intel HD 620 graphics processor as is in the 7th Gen core processors so the fast CPU won’t improve this if that’s what you’re looking for. So, should you rush out and buy a new laptop with an 8th Gen core? We can’t promise that the performance improvements are going to be as good as Intel are claiming them to be, but if you were thinking of getting a new laptop anyway and the one that’s caught your eye has a 7th Gen Core i5 or Core i7 CPU inside it today but is likely to be getting the 8th Gen refresh, then why not wait for a couple of months to find out if they live up the hype?